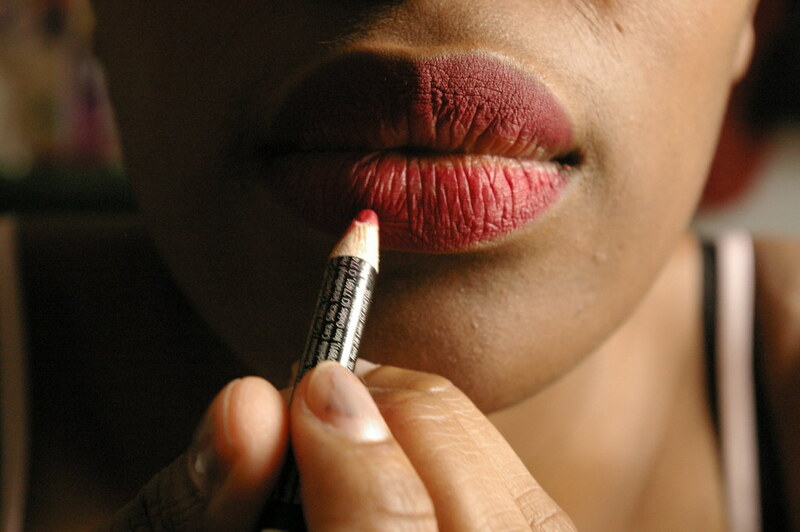 As promised the requested 'How i do my lipstick' post. I've done one for more or less every colour I wear so i'll post them over the next couple of weeks so as not to spam you with my mouth! The pictures pretty much explain the process so i'll keep the writing short n' sweet. Apologies for it being in photo form but i don't think i'm quite ready for the world of YouTube yet! 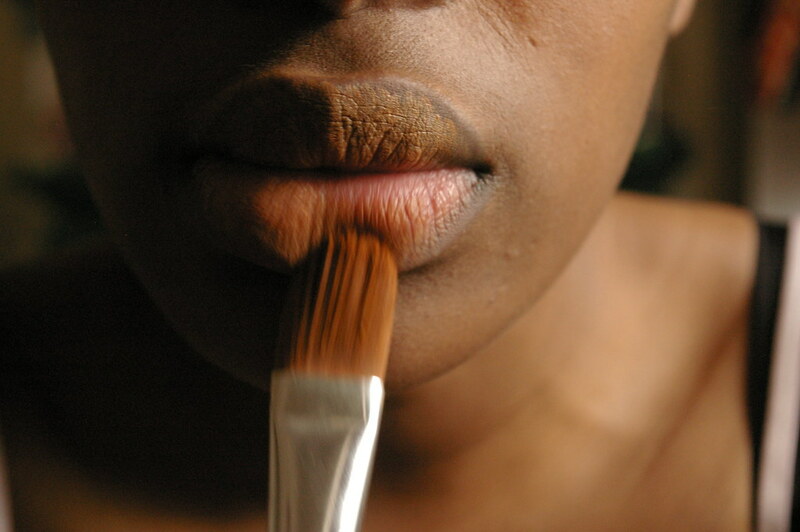 I find to make my colour vibrant it's best to put down a 'base' in the form of my favourite foundation which mutes out the original colour of my lips. Lining also helps the colour last longer! Hope this helps! 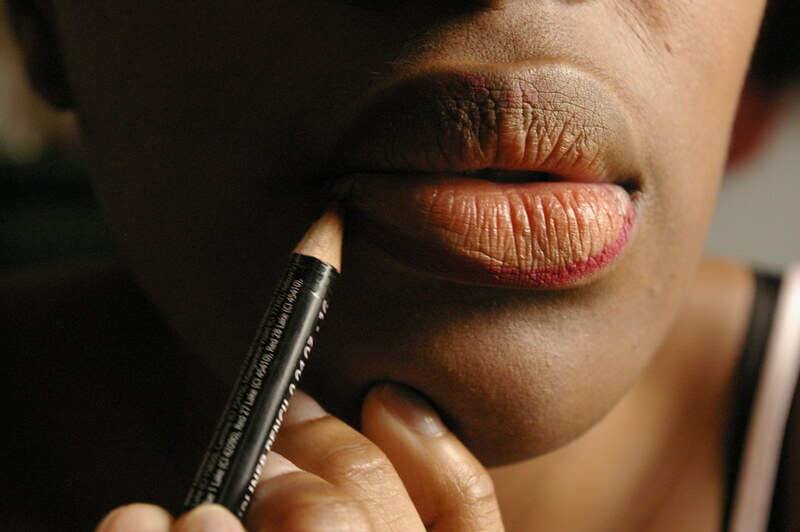 Products used: NYX Lip Pencil in 'RED HOT'. 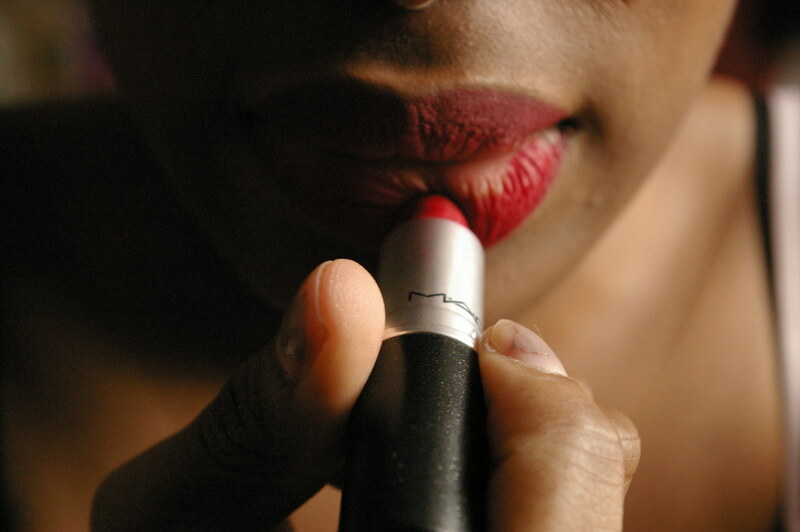 MAC lipstick in RUBY WOO. 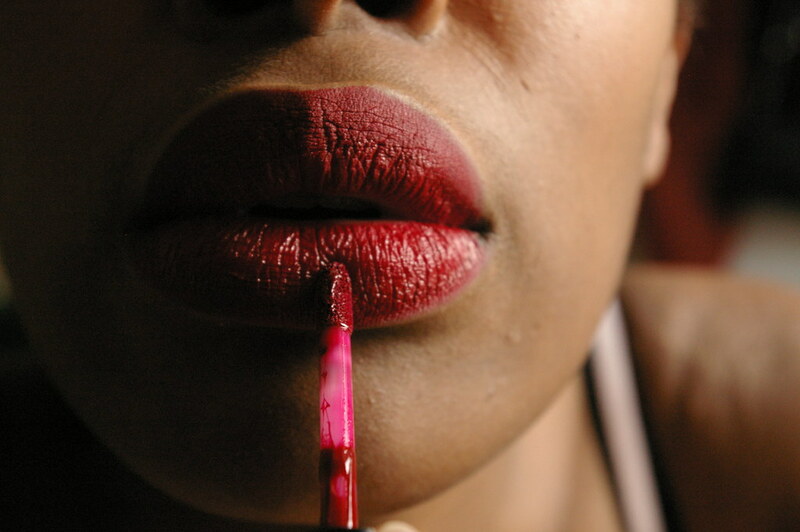 NYX Xtreme lip creme in ABSOLUTE RED. That color is gorgeous! and it looks stunning against your skin tone! I love ruby woo. Always looks so different, yet beautiful on everyone. Love the ruby woo color! So pretty! Thanks for sharing. Dunno if you're taking tutorial "requests" but I'd really love an eye one -- specifically how you do your chunky winged eyeliner. I'm a novice at this stuff and would love to learn how it's done. 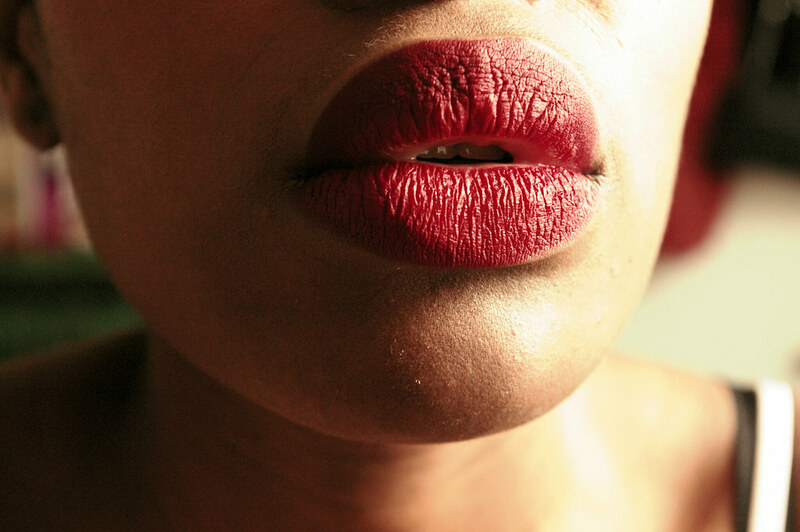 I love a red lip and this colour really suits you! I like this technique. 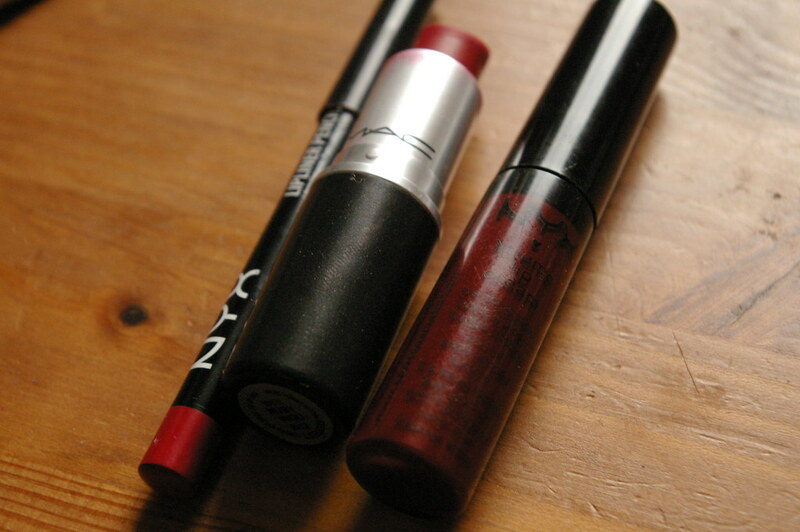 I have an old red lipstick, so I decided to wear it today. It came out well and the lipstick stay on for a while. Your lips are gorgeous! Love this shade of red. I can never get my lips to look red enough.. and now I know how and why! Love the shoots, the close ups look really good! You have great lips hun!